Rancho Bernardo Dentist, Dr. Nasim Saeedi would like to welcome you to our new website! 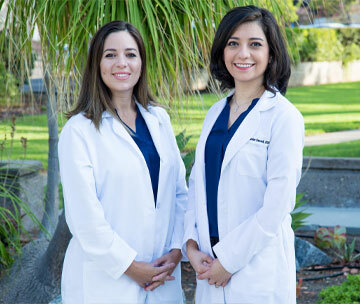 When you visit Center for Oral Health in Rancho Bernardo, your smile is our top priority. Our entire team is dedicated to providing you with the personalized, gentle care that you deserve. Part of our commitment to serving our patients includes providing information that helps them to make more informed decisions about their oral health needs. This website is a resource we hope you’ll find both useful and interesting. 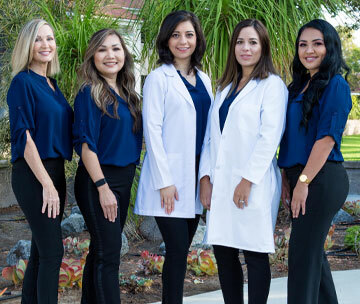 As your local Rancho Bernardo dental health professionals, we want you to be confident knowing that we are a team of highly trained and skilled clinicians. We pride ourselves on providing the care you need to keep your smile healthy. To give you the best possible service and results, we are committed to continual education and learning. We attend dental lectures, meetings, and dental conventions to stay informed of new techniques, the latest products, and the newest equipment that a modern dental office can utilize to provide state-of-the-art dental care. 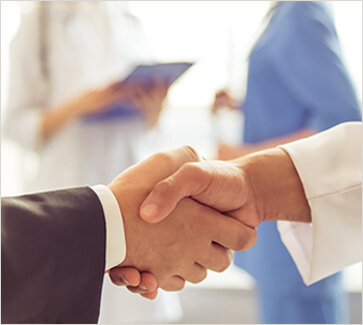 Also, being members of various professional dental associations helps us to stay abreast of the changes and recommendations for our profession. Thanks to the advances in modern cosmetic dentistry, we can improve your teeth and smile with quick, painless and surprisingly affordable treatments. Restoration treatments include replacing missing teeth, repairing damaged and decayed teeth, preventing the loss of a tooth, filling in unattractive spaces between teeth and much more. CEREC crowns can benefit almost anyone needing a ceramic restoration. CEREC creates ceramic restorations within minutes in the dental office. Learn more about CEREC. Dental implants are a great way to replace missing teeth and also provide a fixed solution to having a removable partial or complete dentures. Because periodontal disease is progressive, it is essential to remove the bacteria and calculus build up to halt the spread of infection. 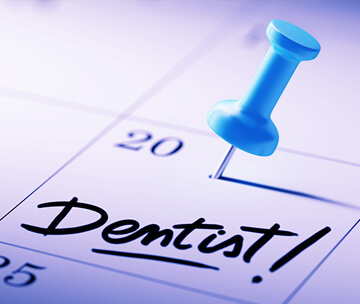 Our dentist and experienced hygienist will advise you on effective cleaning and treatment options. Center for Oral Health has been taking care of all my dental needs for at least 15 years. I am pleased to recommend this office to all who are looking for highly competent professionals and quality oral care.